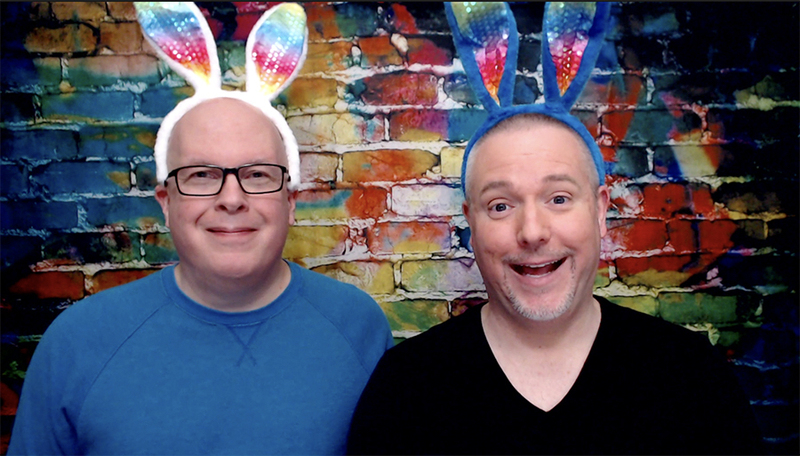 Jeff and I kick off this week’s show with a review of the Brie Larson Netflix original movie Unicorn Store. Jeff reviews Bad to the Bone by Nicki Bennett. I effusivley review LaQuette’s Under His Protection. We then sit down with LaQuette and discuss her latest, Under His Protection. We find out about the story’s inspiration and how it ties into LaQuette’s other series. She also shares details on her upcoming Harlem Heat series, what got her started writing romance and details about what she does as the president for New York City’s Romance Writers of America chapter. 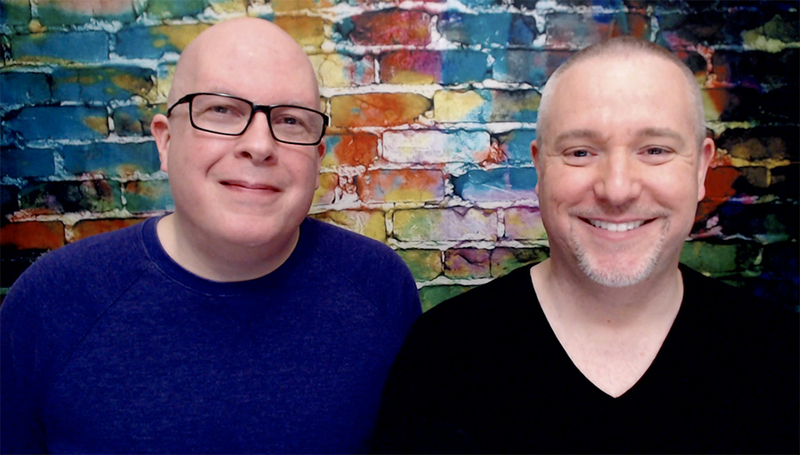 Remember, you can listen and subscribe to the podcast anytime at BigGayFictionPodcast.com. We remind everyone about the LA Times Festival of Books happening April 13 and 14 on the USC Campus and the authors expected to attend from Dreamspinner Press and Interlude Press. Jeff and I talk about the series finale of Crazy Ex-Girlfriend. We’re Signing at the L.A. Times Festival of Books! One of the many things that drew me into Artic Sun, is that Griff and River two interesting, compelling, genuinely dimensional characters, with actual lives. And by that, I mean that they’re not just cardboard cut-outs going through the motions, playing out a standard romantic plotline. After the tour is over, they make plans to meet in Vancouver. River is going to be hanging out with some old friends from his modeling days, and Griff’s visit is a kind of “real world” road test to see if their relationship can work. It’s of course a total disaster. Griff and River are two relatable, likable, strong, but flawed characters that I totally fell in love with. I can’t recommend Arctic Sun highly enough. 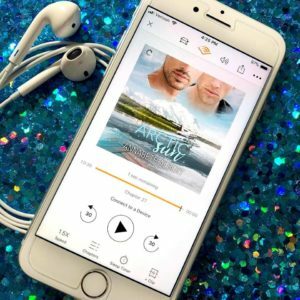 This review originally appeared in episode 183 of the Big Gay Fiction Podcast. Jeff and I will be at the 2019 LA Times Festival of Books. If you’re there, be sure to say “Hi”. We discuss two great series we’ve been watching: Comedy Central’s The Other Two and Freeform’s Pretty Little Liars: The Perfectionists. Books reviewed this week include Kim Fielding’s The Spy’s Love Song, Ari McKay’s Take Two and Erin McLellan’s Clean Break. Jeff interviews Erin McLellan about Clean Break, the second book in her Farm College series, and about why it’s important for her to tell stories based in her home state of Oklahoma. They also talk about her Love Life series, what got her started writing, her author influences and the TV she likes to binge watch. Congratulations to the LGBT romance authors nominated for 2019 RITA Awards. Layla Reyne, Amy Lane, Suzanne Brockmann, Melanie Hansen and Aurora Rey. 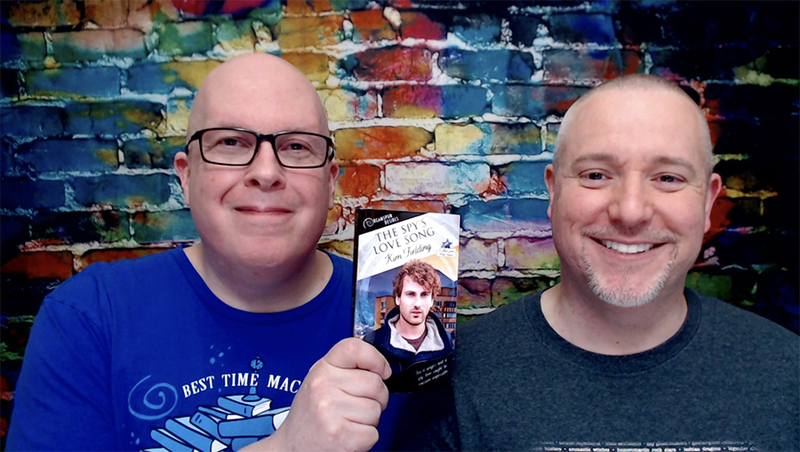 Jeff discusses his second visit to Broadway’s Dear Evan Hansen as well as seeing an immersive production of Bare: A Pop Opera. 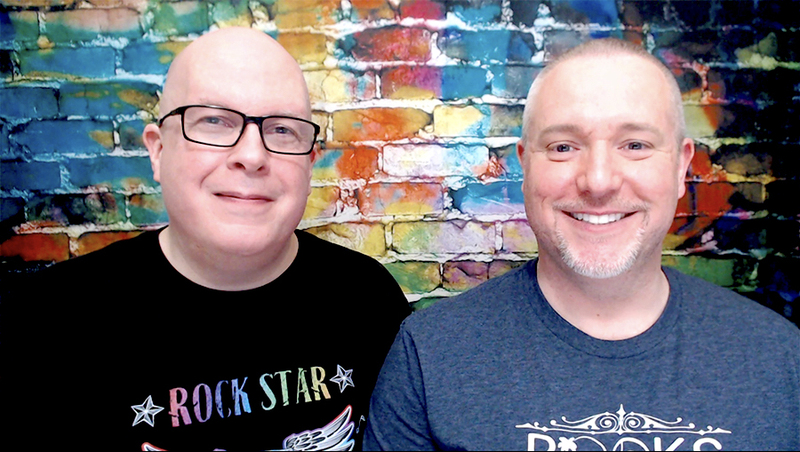 Rather than review books this week, Jeff and I talk about titles we are looking forward to this spring: Arctic Sun by Annabeth Albert, LOL by Lucy Lennox and Molly Maddox, Under His Protection by LaQuette, Red, White & Royal Blue by Casey McQuiston, American Fairytale by Adriana Herrera and Not Your Backup by C.B. Lee, Jeff also calls out the start of a new series from Layla Reyne that he’s looking forward to but can’t yet discuss. Brandilyn stops by to recommend the audiobook of Badlands by Morgan Brice and talks about some old favorites from Rhys Ford, Jordan L. Hawk and Ethan Stone.